Located in Sturgeon Bay, Wisconsin, “Hooked Up” Sport Fishing Charters is geared up to show you the fishing experience of a lifetime! 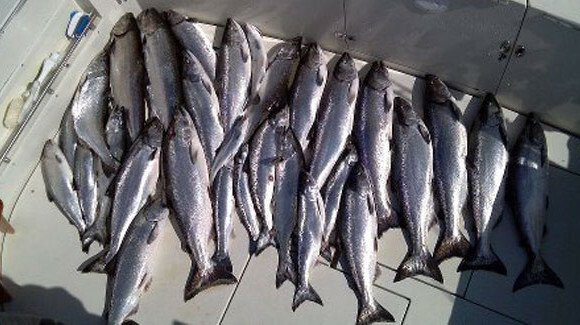 With record size King Salmon and trout on Lake Michigan and Bass and Walleye numbers skyrocketing on Green Bay now is a better time than ever to fish the waters of Sturgeon Bay! The goal at “Hooked Up” is to provide our customers with top notch gear, an experienced crew and lots of fish catching action while fishing the waters of Door County and Sturgeon Bay and our crew will stop at nothing to make sure that happens! LOCATION: Door County is known for having the best fishery in the Midwest, and “Hooked Up” is located right in the center of the action! 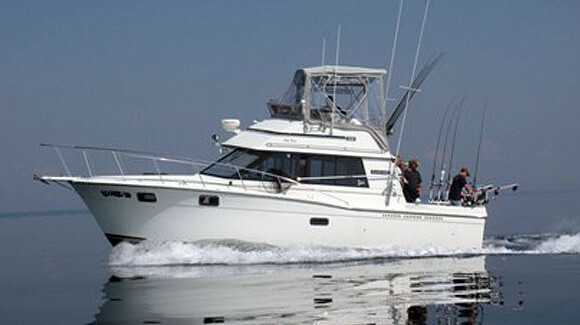 Sturgeon Bay charter fishing boats catch more King Salmon per trip than any other major port in Wisconsin. 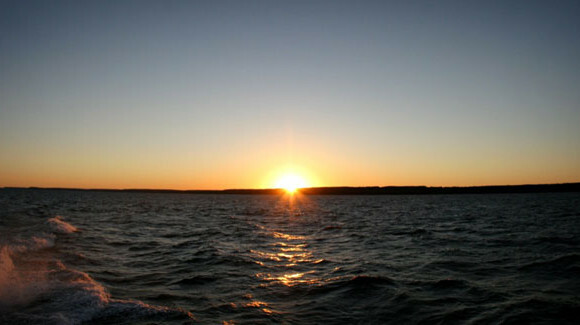 Sturgeon Bay, Wisconsin is also home to the STATE RECORD King Salmon! CREW: “Hooked Up” Captains and First Mates have been fishing the waters of Door County since they were old enough to walk. Our team of true Door County natives have a reputation for catching fish and having a great time, which is why so many choose Hooked Up Charters year after year to handle all their sport fishing needs! The Hooked Up crew has proven year after year to be Sturgeon Bay’s top fish catching charter boat. Competing against Lake Michigan’s top pros, as well as other Sturgeon Bay charter boats, the Crew at Hooked Up has an unrivaled track record with more 1st place finishes in Sturgeon Bay salmon tournaments than any other boat in Sturgeon Bay. 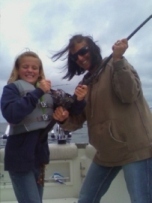 EQUIPMENT: We provide our customers with state of the art NEW tackle and equipment every year and fish on one of the area’s largest and most well equipped Lake Michigan Charter boats! At “Hooked Up” we spare no expense when it comes to providing Sturgeon Bay’s best possible experience on the water. 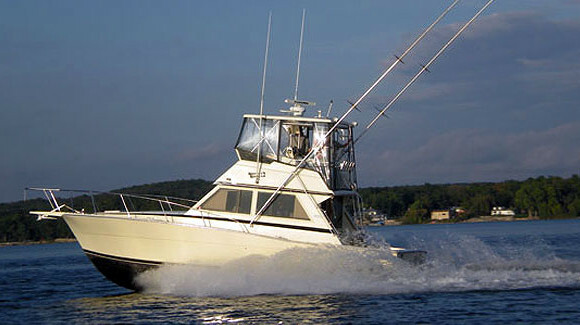 RATES: Our Captains and mates love to fish and it shows! We take pride in providing our customers the VERY BEST charter fishing experience in Sturgeon Bay at the BEST VALUE! With a rate structure to fit everyone’s budget you are sure to find what your looking for with Hooked Up Sport Fishing Charters. Whether you enjoy heading out onto the big water to fish Lake Michigan for HUGE line peeling King Salmon and Rainbow Trout, or you’re addicted to Sturgeon Bay’s unmatched Smallmouth or Walleye fishing, Hooked Up Sport Fishing Charters will handle all your sport fishing needs! 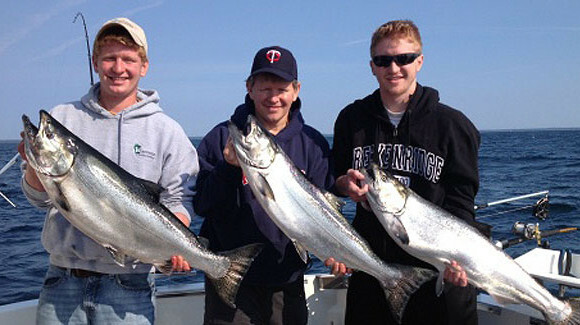 Hooked Up Sport Fishing Charters Offers Lake Michigan Salmon Fishing Charters , Green Bay Walleye and Smallmouth Bass fishing Guide Service, and Ice Fishing Green Bay and Sturgeon Bay Wisconsin for Perch, Whitefish, Walleye and Pike.